On Friday the 13th, instead of worrying about silly superstitions, why not make the world better with a funky Christmas sweater! By wearing a bit of festive knitwear and texting WOOLY to 70050, you can donate £1 to the Save the Children charity and help save the lives of thousands of children across the globe. 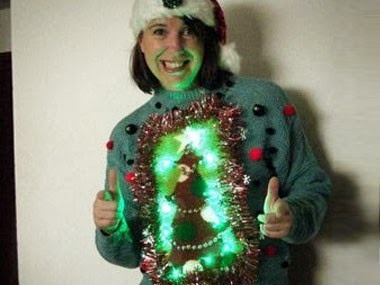 So whether you’re at work, school, Uni or somewhere else, make sure you show your support with a Christmas jumper. 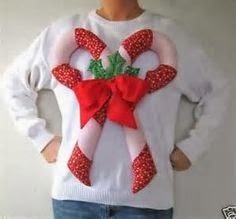 OR, if you’re feeling creative, you could make your own! 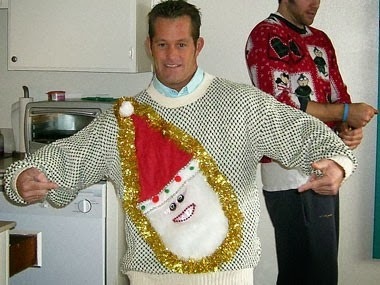 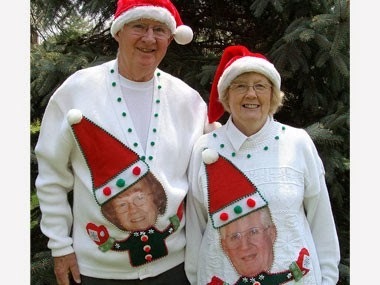 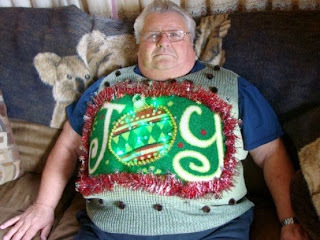 And for further ideas, check out this ‘Ugly Christmas Jumper’ fashion show!